As we have shared on previous articles here on the JJP website (Is the BJJ community getting scammed?) and in (BJJ in the Olympic games), the misconception of what a world event is suppose to represent or what a federation must do in order to officially represent a sport today has placed BJJ in a very dangerous situation. A situation in which the risk of losing BJJ is very plausible. 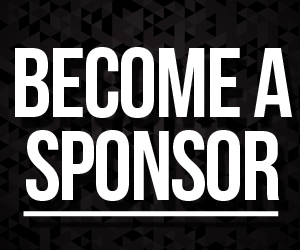 This past weekend the IBJJF hosted a mega event, held from August 22nd through the 25th, and was composed of many IBJJF events including the 2018 World Master Championship, Las Vegas Open, International Novice IBJJF Jiu-Jitsu Championship and the Kids International IBJJF Jiu-Jitsu Championship at the Las Vegas Convention Center. 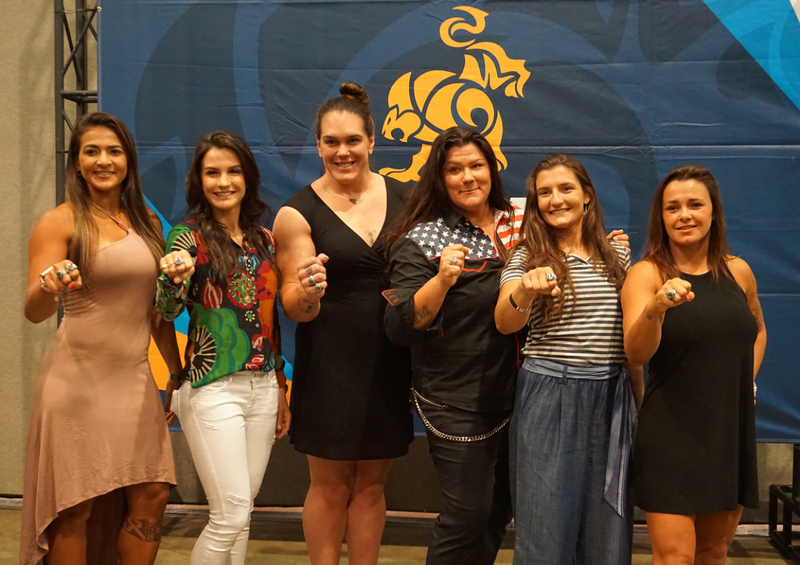 This event was of huge impact to the BJJ community as the IBJJF awarded the IBJJF World Black Belt Open Weight Champions rings, a celebration that brought most of its champions to this huge event. 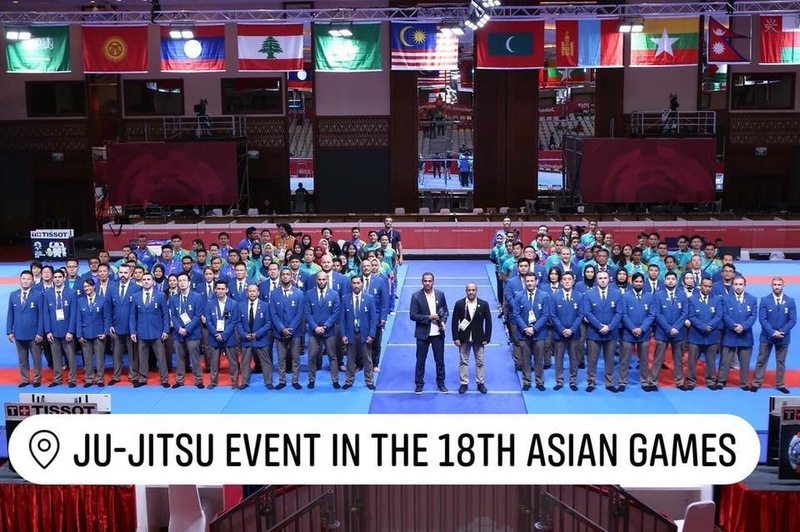 At the same time, in Asia the Asian Games, which is the most prestigious event organized by the Olympic Council of Asia and the biggest multi-sport games after the Olympic Games, held its 18th edition in Jakarta-Palembang from August 18th to 2nd September. 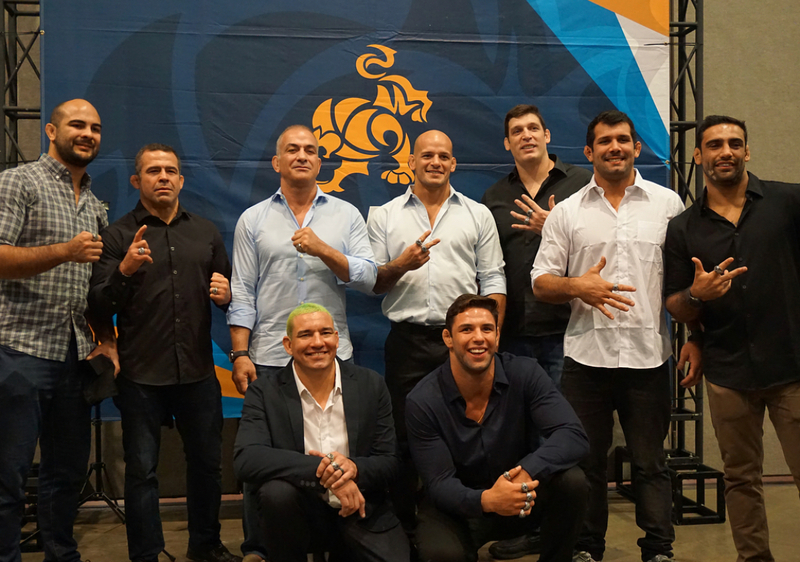 This event has brought to the forefront the dangerous place in where BJJ exists today. As we have written before, the BJJ community is being scammed and at this point we are just shocked and grasping to understand if the BJJ community does not understand or does not care of the danger our sport faces in the current international situation. 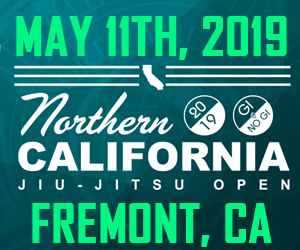 For years the IBJJF has run the show, a noteworthy event organizer that has incorrectly named its organization a federation. However, as many news resources have started to point out, the IBJJF does not meet the requirements of international sport law to be considered an international federation. The IBJJF is not a nonprofit organization nor does it have voting right among its members to guide the sport and elect leaders. The IBJJF is in fact a for profit corporation, a huge event organizer of prestigious events, but not an international federation in the eyes of the international sport community. This has led to the very vulnerable situation BJJ finds itself today. The BJJ community has grown tremendously at a global level, however, to date it does not have an official international governing body recognized by any international sports organization. Today BJJ exists in a high risk scenario where 3 international federations are fighting to have the rights over BJJ among the IOC. 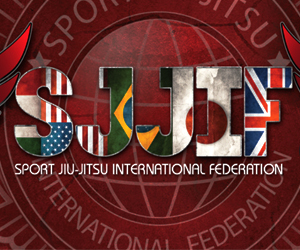 The SJJIF, a Brazilian Jiu-Jitsu federation founded by BJJ professors that today is recognized as an international BJJ federation by some international sports organizations such as TAFISA is fighting to achieve IOC recognition, as well as protect the interests of the BJJ community. 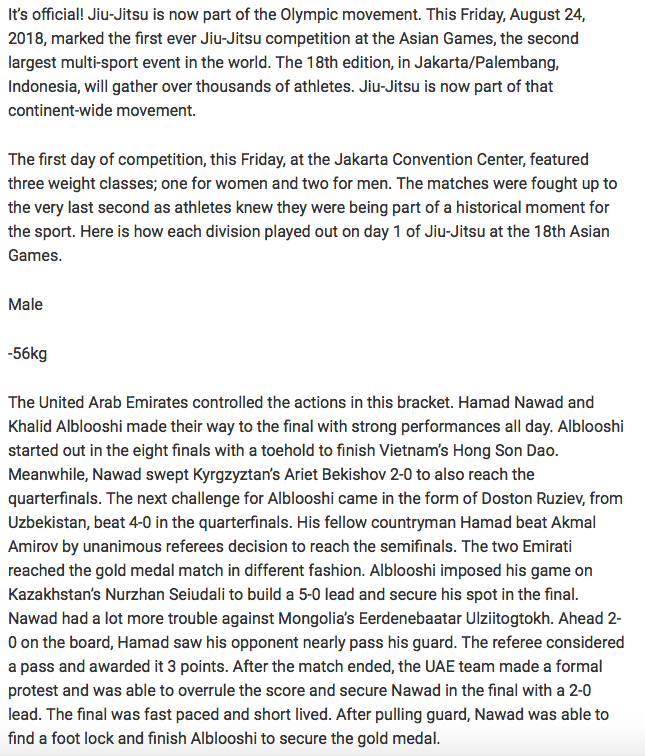 The United World Wresting (UWW), a wrestling federation that is trying to claim BJJ as part of their sport under the argument that they have Grappling Gi and NoGI and that BJJ is a part of it. 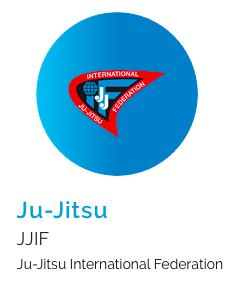 The Ju Jitsu International Federation (JJIF), a federation that due to the similarity in the name has included BJJ as part of their Ju Jitsu Ne-Waza. UWW and JJIF are not BJJ federations, but both present a significant threat to BJJ. The UWW, due to the fact that they are an IOC recognized federation have alarming influence and power that could make BJJ a subpart to wrestling. The JJIF, as it has made aggressive progress due to the fact the the UAE has financially supported and funded its most recent projects, leading the JJIF to become a SportAccord recognized federation – now a prerequisite to IOC recognition. 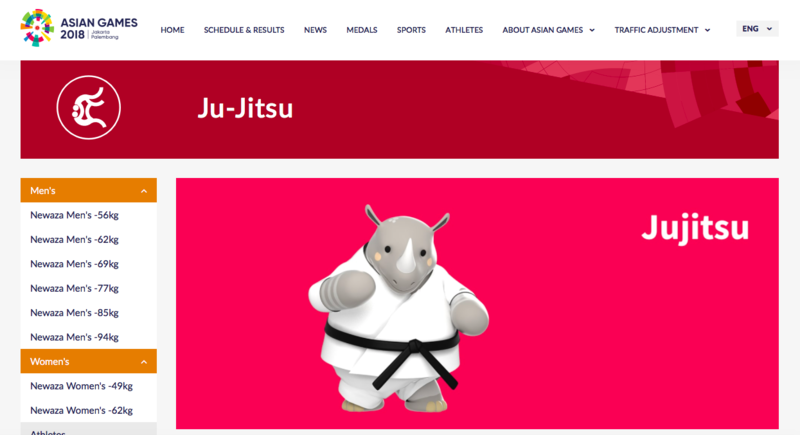 The JJIF has now introduced Ju Jitsu Ne-Waza in the Asian Games. 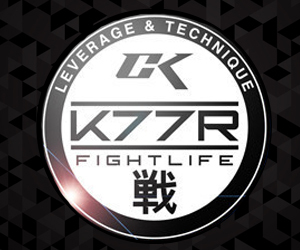 Both of these organizations do not respect the BJJ belt system, lineage, history and rules. If either become the official governing body of our sport, BJJ will be impacted in both jobs and the future of our sport. 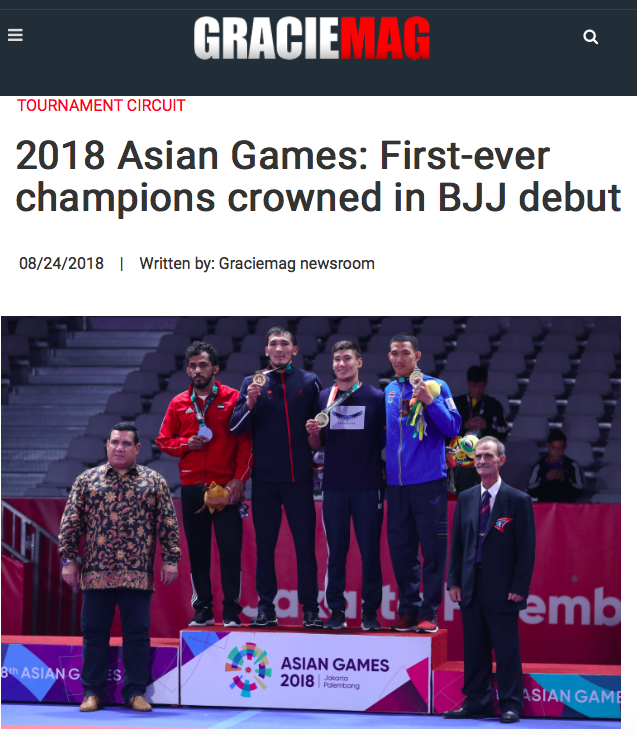 What is most concerning is the news shared by the BJJ media, such as the GracieMag and Tatame regarding the Asian Games. 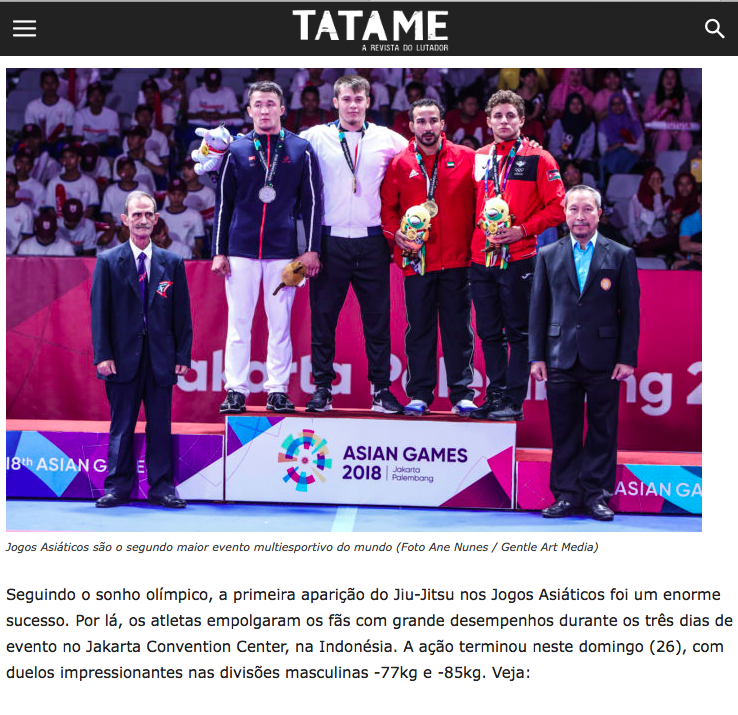 Both articles can be found here GracieMag and Tatame. 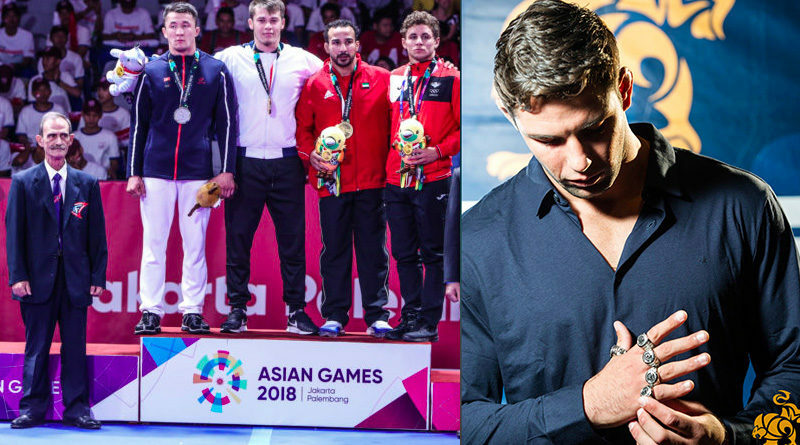 What is alarming is that both of these BJJ news outlets shared this articles as a great thing for BJJ and our Olympic movement, when in fact this is a very dangerous situation. The JJIF now has a significant claim over our sport which by their records and news is not BJJ – it is Ju Jitsu Ne-Waza as you can see below. 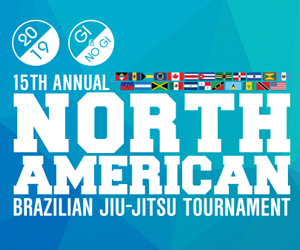 Due to the JJIF rules, this event had no belt restrictions and had Ju Jitsu black belts versus BJJ blue through black belts. The qualification of these athletes was only based on the fact that they are members and competitors of the Ju Jitsu Federation, a federation that has no regards for the BJJ belt system, lineage or history. So I ask. Is the BJJ community lost? Why are the people that will soon be impacted by this not taking action? Why are BJJ competitors and news supporting this? 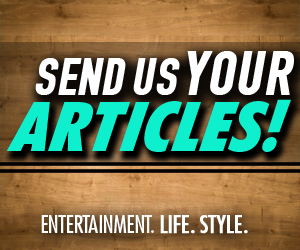 We hope this article awakens the BJJ community. The BJJ community needs to open their eyes and take action as the BJJ rings received this past weekend might not be worth much once our belts and sport becomes Ju Jitsu Ne-Waza or Grappling.